No marriage is perfect – no matter how things may look from the outside. Every couple has struggled and for some, the struggles are so great that the only way to describe their union is as a bad marriage. 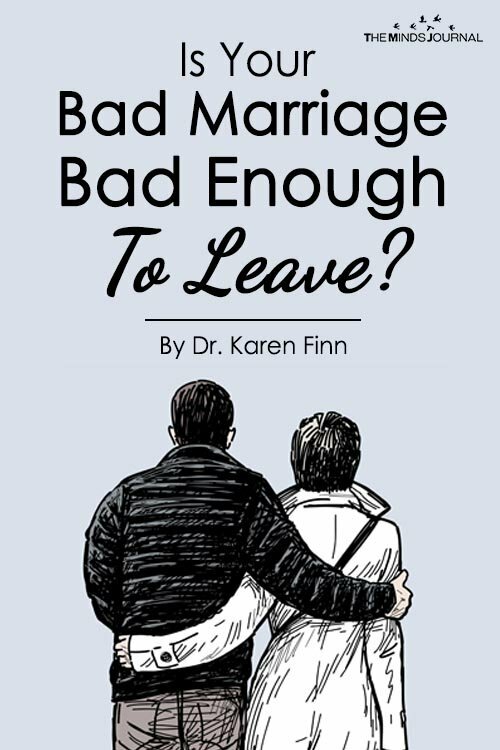 I’m Dr. Karen Finn, a divorce and personal life coach. I help people just like you who are struggling with a bad marriage. You can join my newsletter list for free weekly advice. And, if you’re ready, you can take the first step toward working with me as your personal coach by scheduling a private consultation. 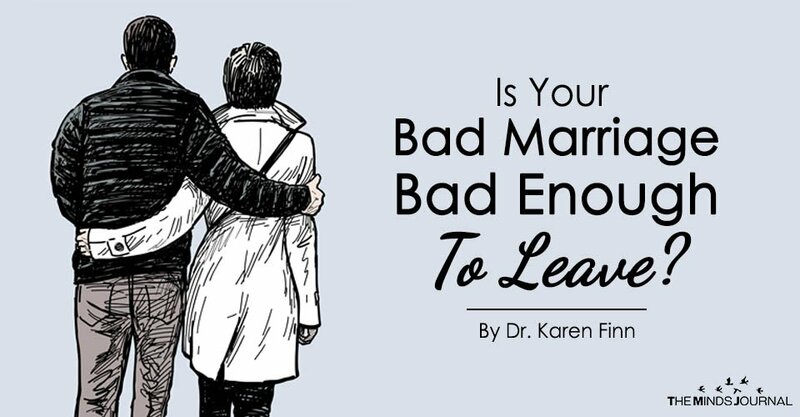 Looking for more tips on dealing with your bad marriage? You’ll find what you’re looking for in Unhappy Marriage.